Batman didn’t buy his Batmobile. He built it. 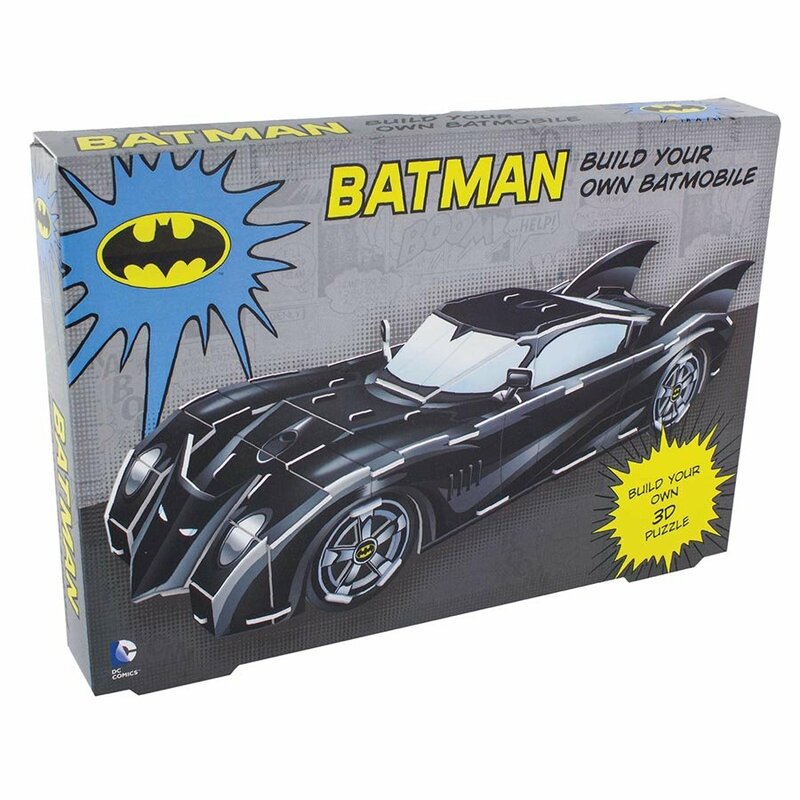 And now you can build yours too with this fantastic Build Your Own Batmobile 3D puzzle kit. 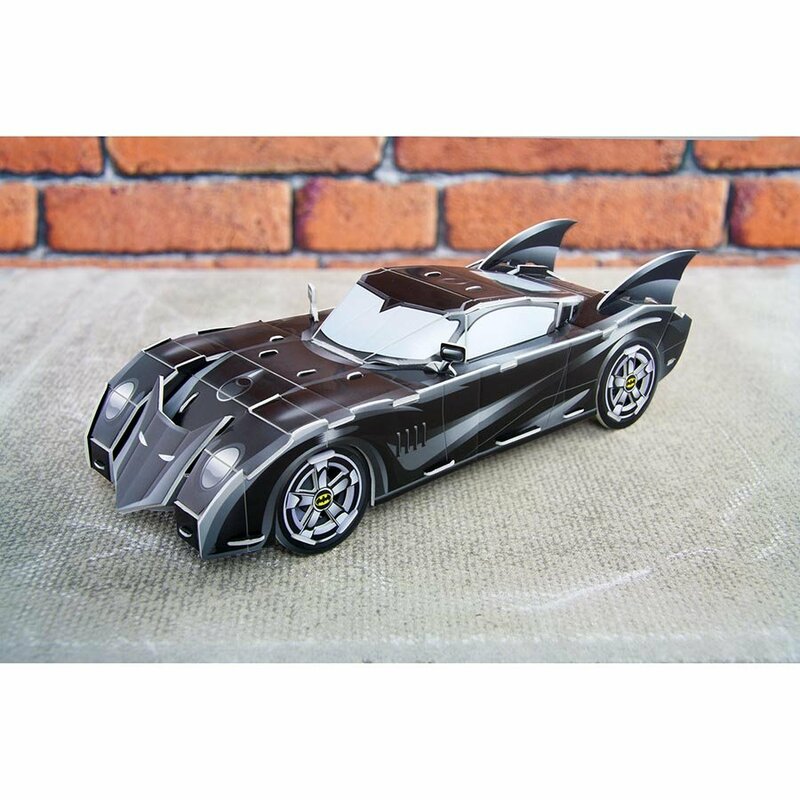 With simple to follow instructions, this is the perfect gift for hobbyists, collectors and gadget-loving superheroes alike. 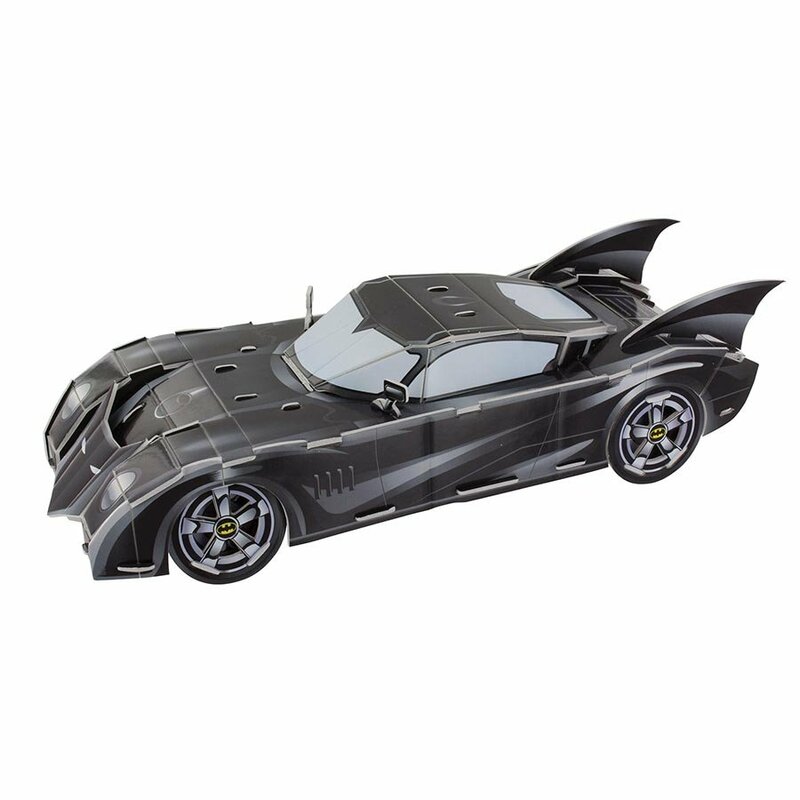 The DC Comics Batman 3D Puzzle – Build your own Batmobile is an officially licensed DC Comics product. A great gift idea for your little super hero.